The Fiji Yachting Industry will be well-represented during the 2018 Monaco Yacht Show at Monte Carlo in Monaco. The event is held on September 26 – 29. Fiji Yachting Association executive and Port Denarau Marina Director Nigel Skeggs has confirmed Fiji’s campaign in the September event at Monte Carlo also known as the heart of the yachting world. Mr Skeggs said Fiji was able to be part of the event through their New Zealand pavilion. “We are off to the Monaco Boat Show this year and we will be in the New Zealand pavilion promoting Fiji,” Mr Skeggs said. “We have great support from Tourism Fiji and will be assisting NZ Marine as well in promoting the Millennium Cup and various regat­tas associated in hosting the 36 th Americas Cup in 2021,” he said. Fiji has been part of the event since 2014. The Principality of Monaco has hosted the world’s most impressive international super yacht meeting in its emblematic Port Hercules for 28 years. Every September the Monaco Yacht Show welcomes superyacht owners, future purchasers and char­ter clients to see 120 super yachts on display. 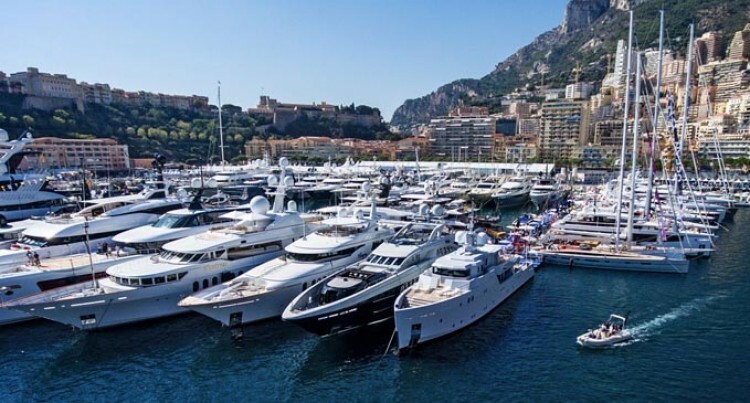 Also on the eve of the show; the Monaco Yacht Summit is now part of the calendar of confidential yacht­ing events that are appreciated by extremely wealthy clients or their representatives.